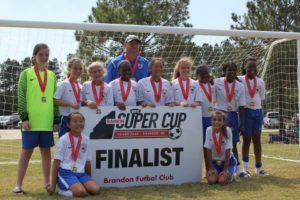 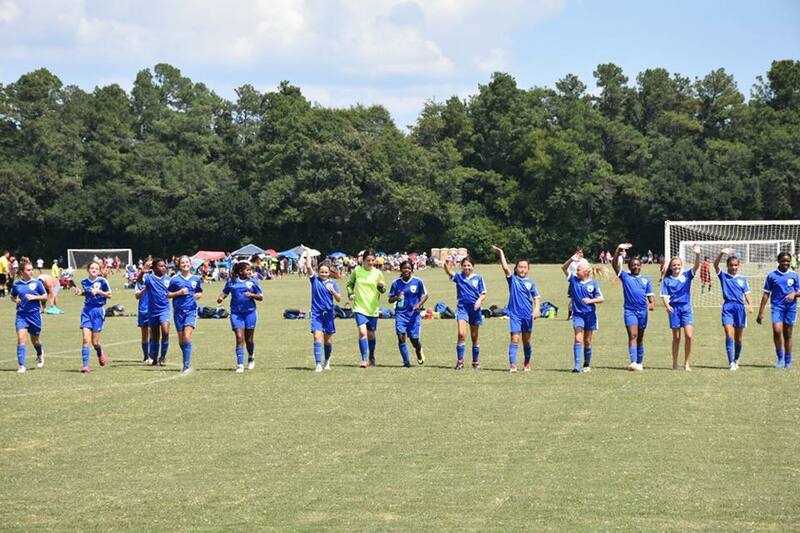 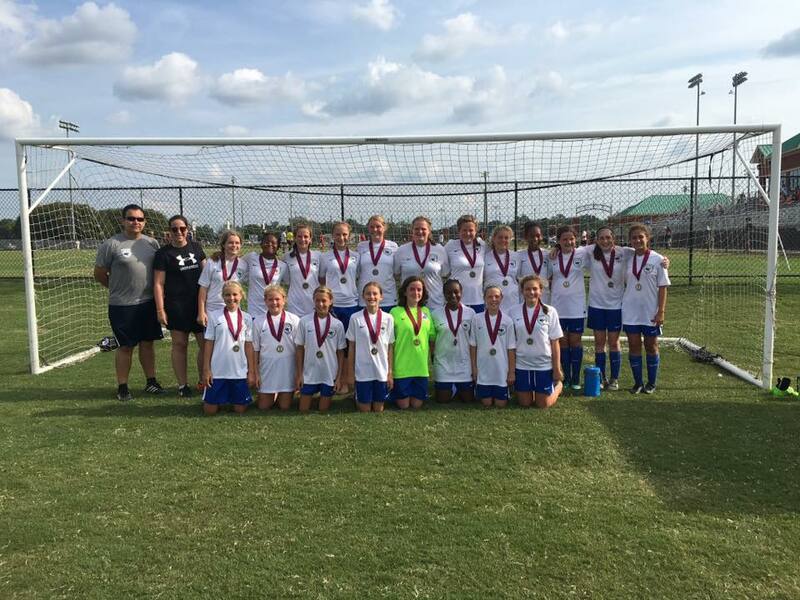 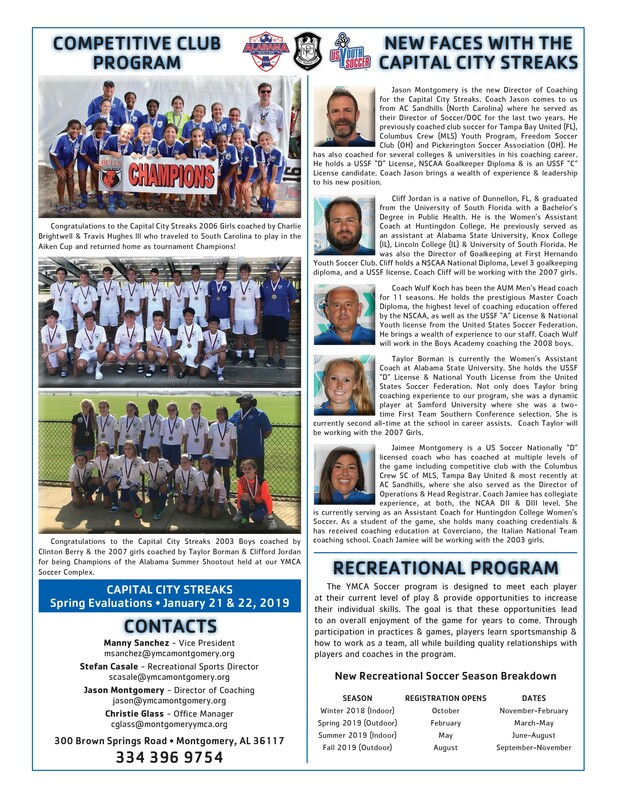 Congratulations to the Capital City Streaks 2006 (12U) Girls Blue coached by Charlie Brightwell and Travis Hughes for being Finalist of the BFC Rankin Super Cup in Brandon MS this past weekend (9/30-10/1) #GOSTREAKS! 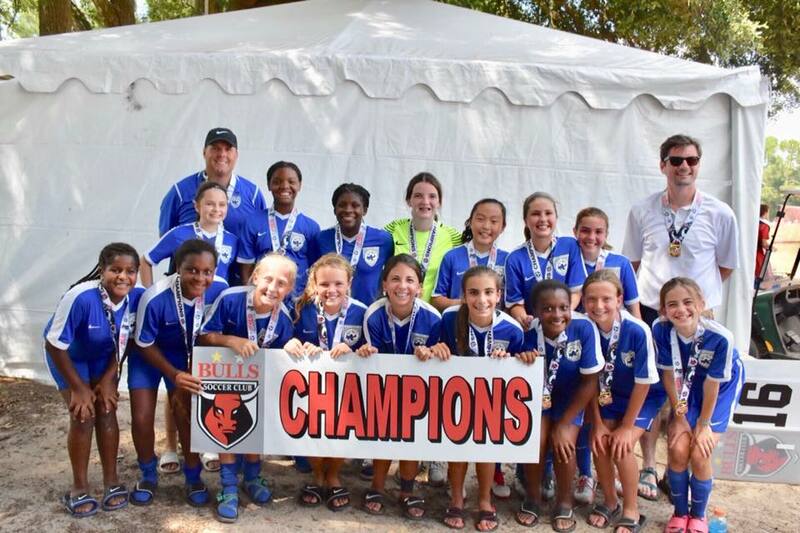 Congratulations to Capital City Streaks teams that were Tournament Champions and Finalist this past weekend(9/30-10/1) in the Birmingham Bash in Birmingham, AL. 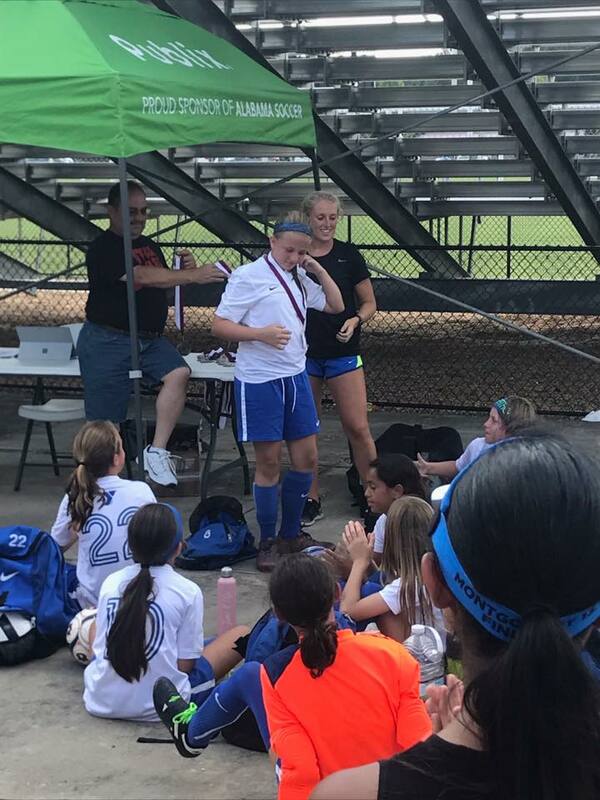 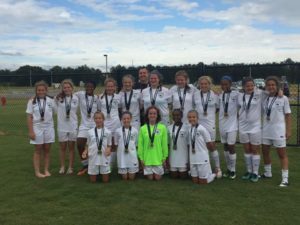 ⚽️CCS 2003 Girls Elite coached by Hunter Wolfe were tournament Champions! 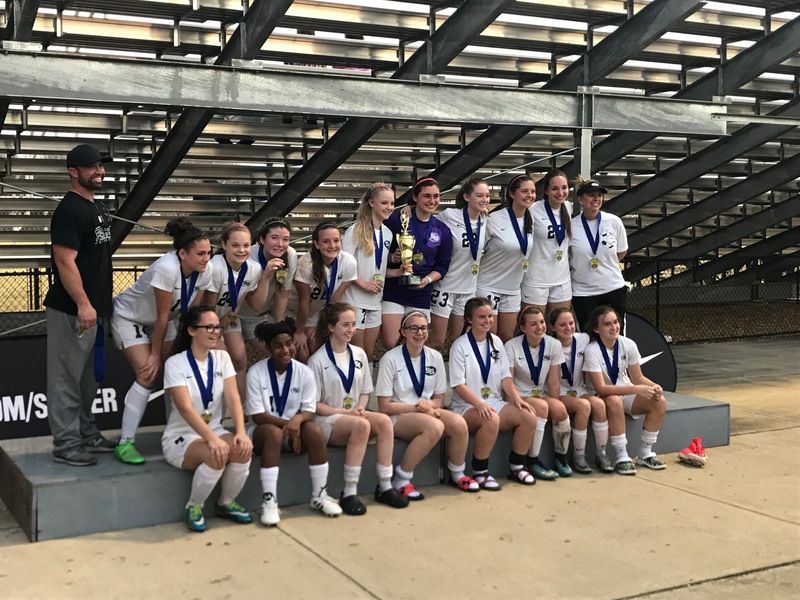 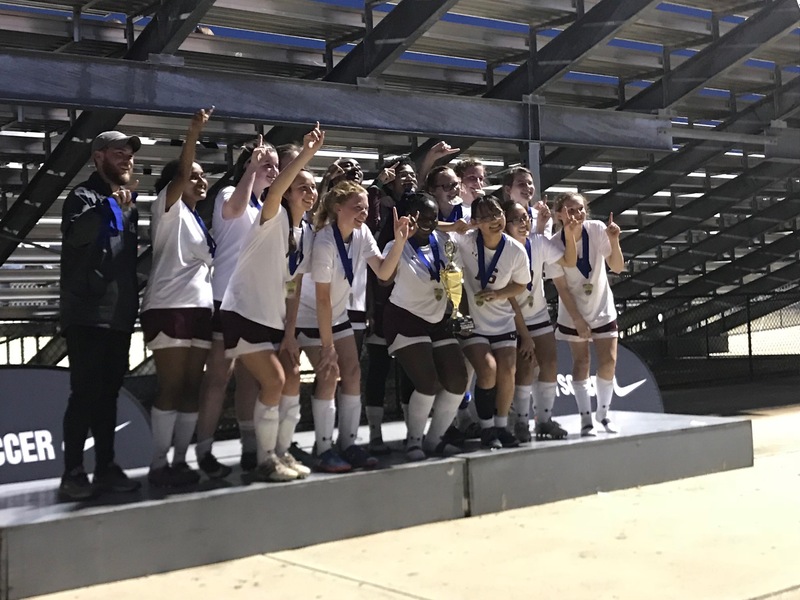 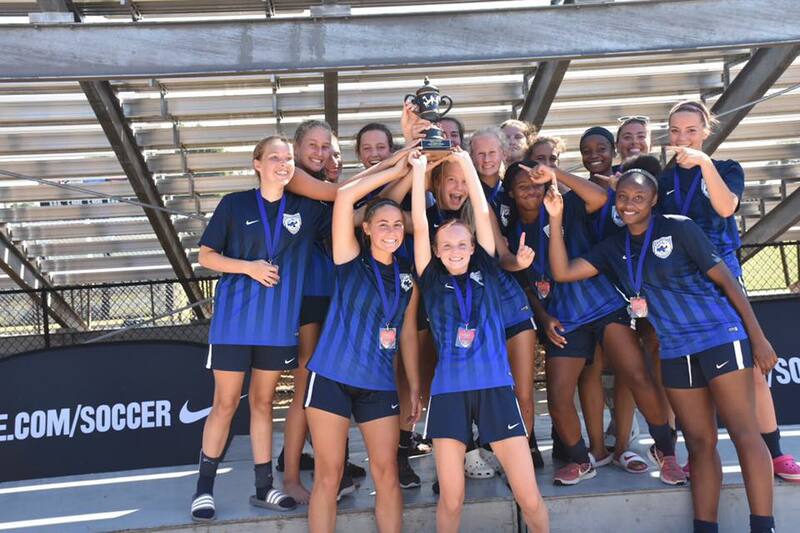 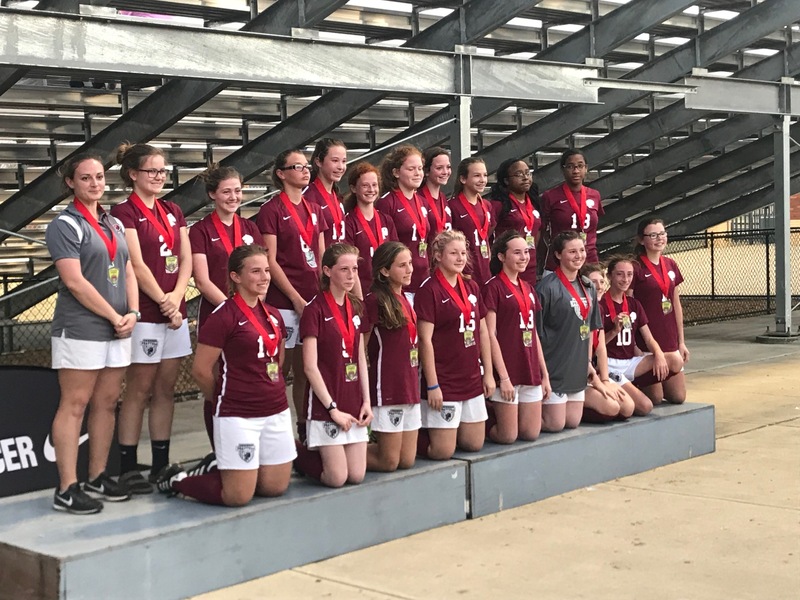 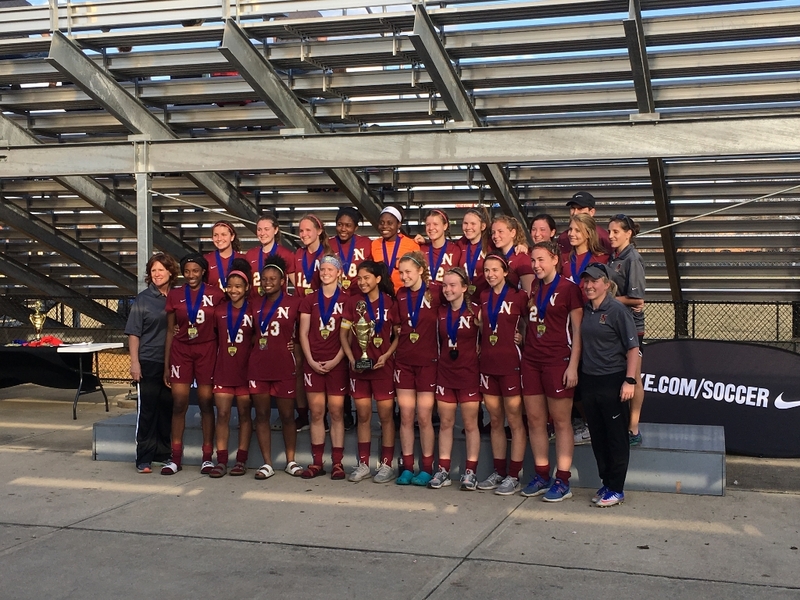 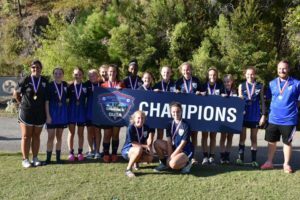 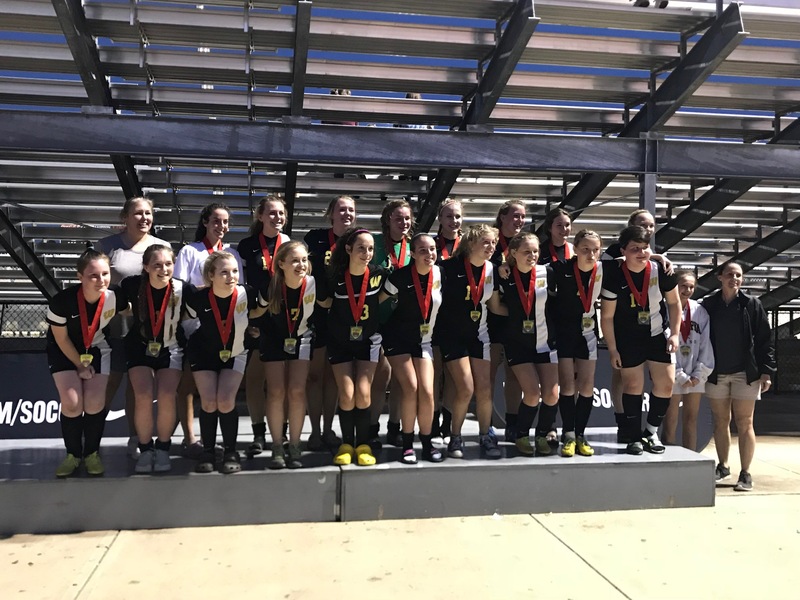 ⚽️CCS 2002 Girls Premier coached by Allan Jolly were Tournament Champions! 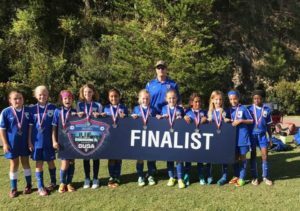 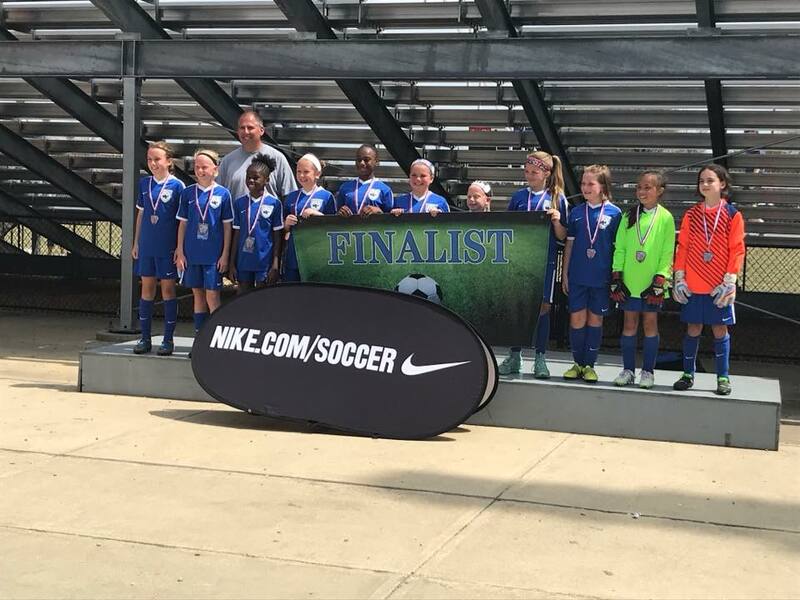 ⚽️CCS 2007 Girls Coached by Jodie Smith and Bill Walski were tournament Finalist! 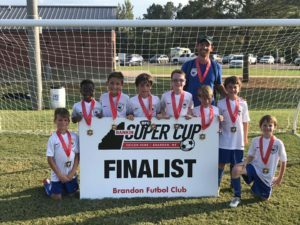 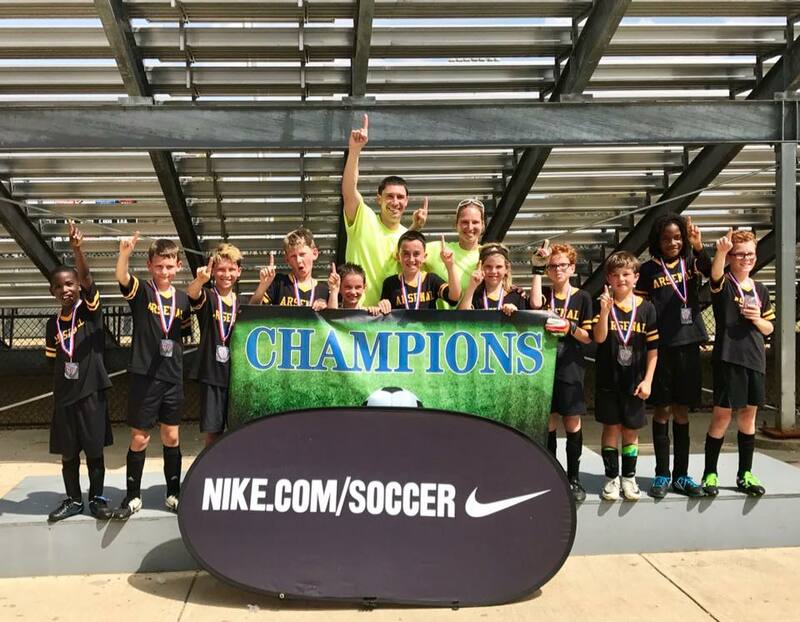 Congratulations to the Capital City Streaks 2008 (10U) Boys coached by Spenc Jacoby for being Finalist of the BFC Rankin Super Cup in Brandon MS! 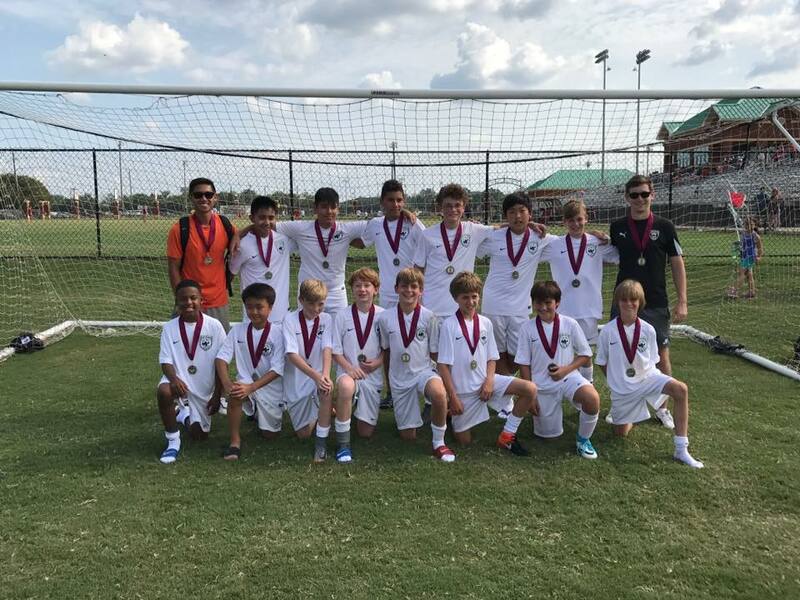 The boys did a super job in their first tournament in MS! 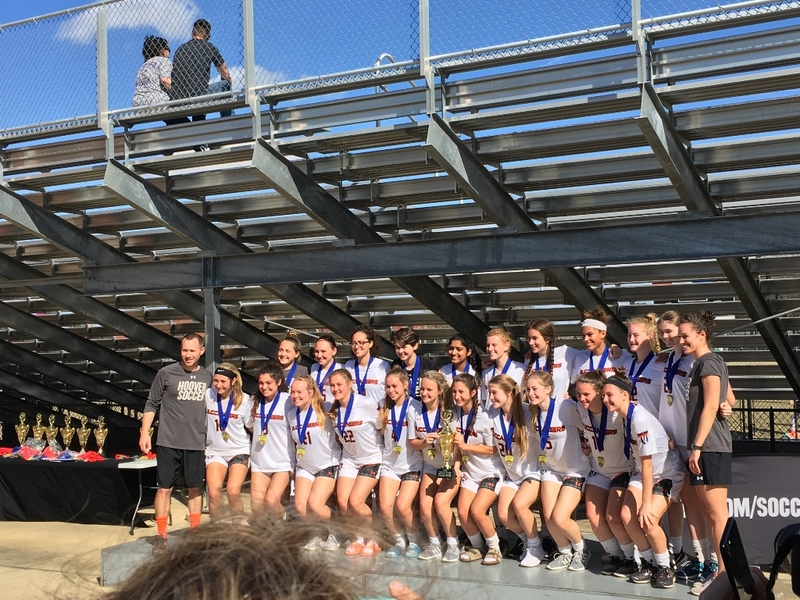 #GOSTREAKS! 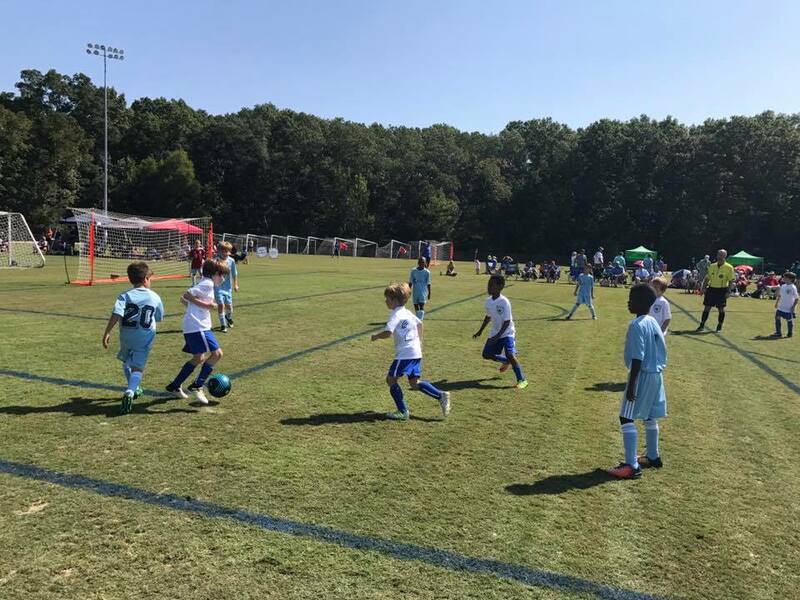 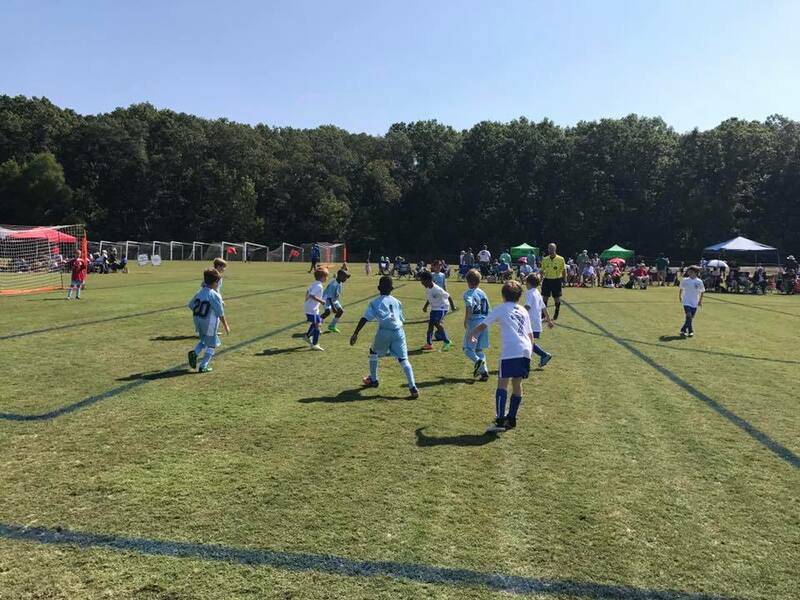 Capital City Streaks U9 Boys in action over the weekend in Decatur, AL for the ASA Youth Academy Showcase. 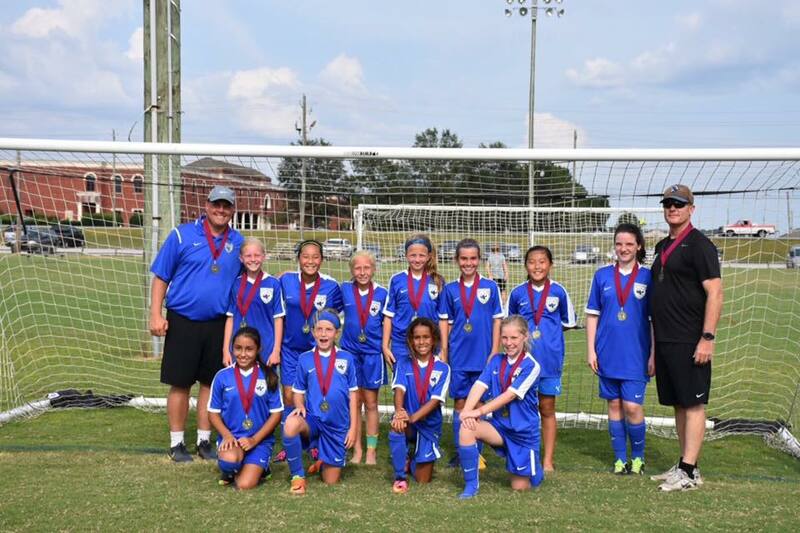 Congratulations to the 2004 Girls Premier Coached by Juan Gacha for being champions of the Publix Super Cup held in Foley, AL this weekend. 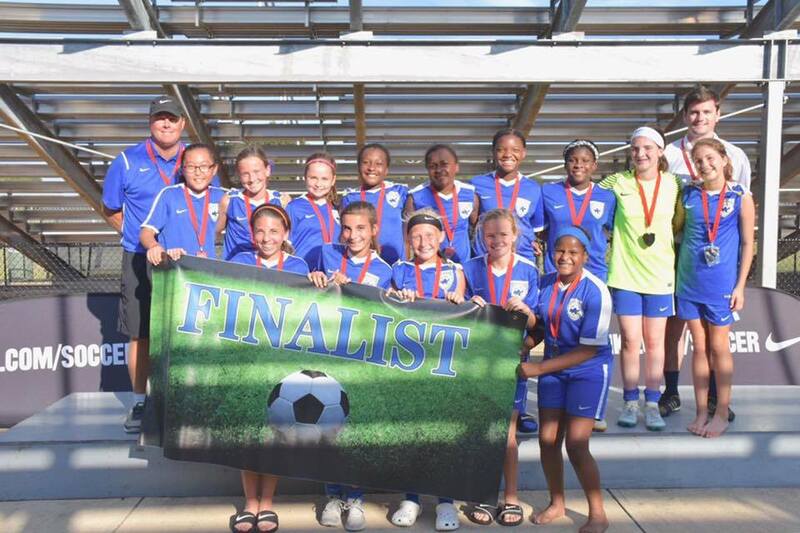 They defeated Bayside Dynamo 3-1 in the finals to bring home the Championship. 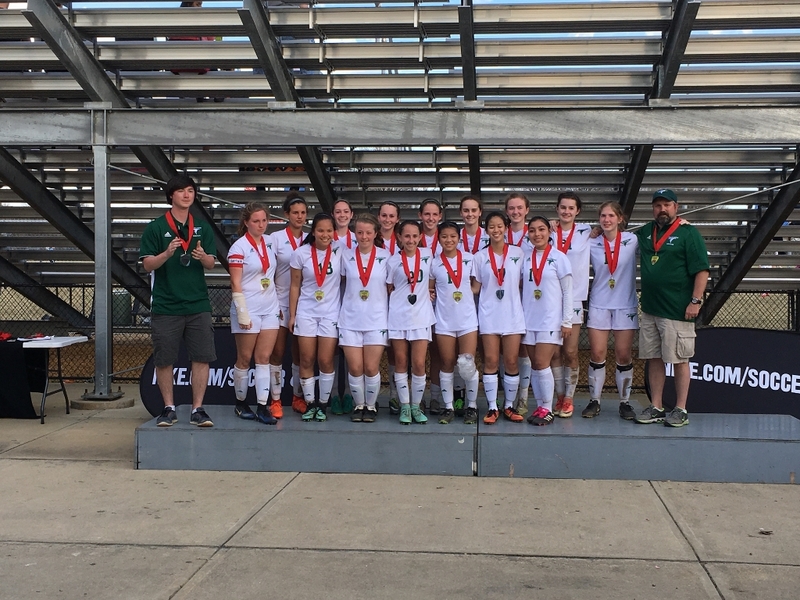 Great stuff by the girls and Coach Juan! 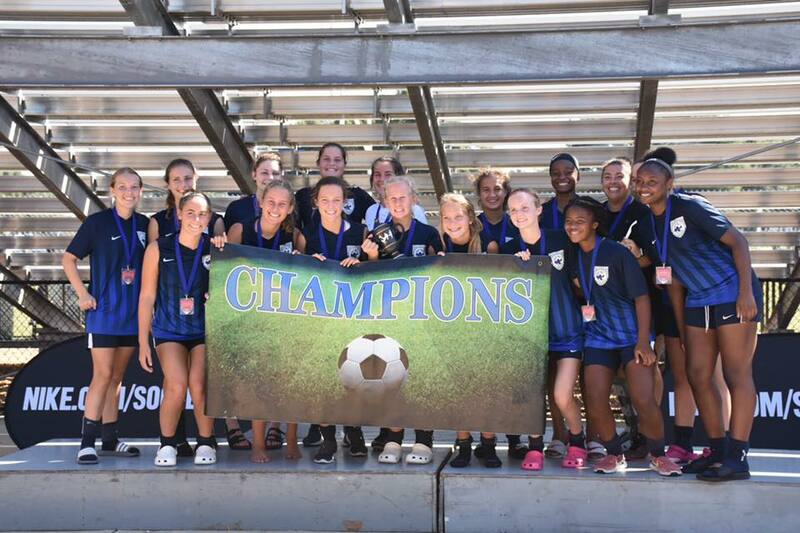 #GOSTREAKS! 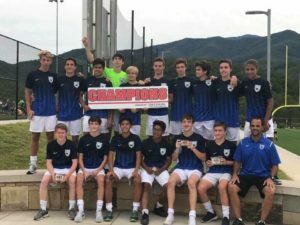 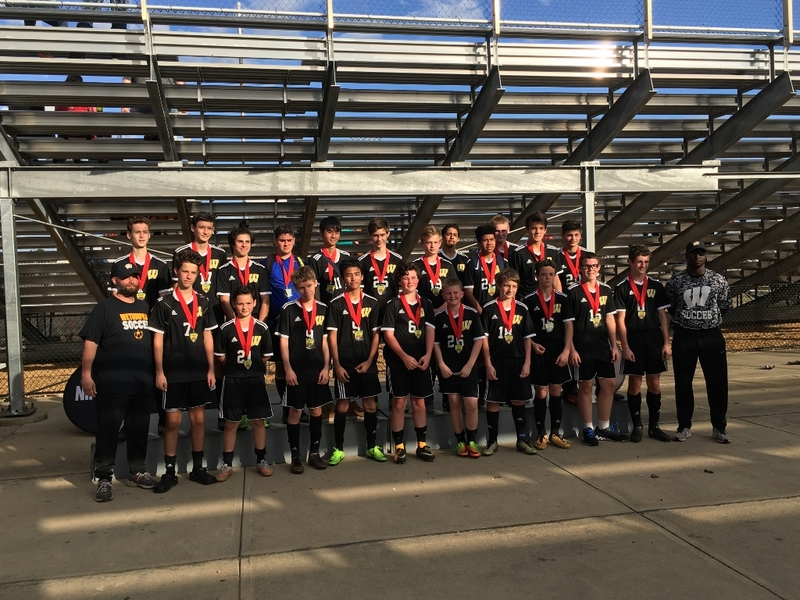 Congratulations to the 2001 Boys Elite Coached by Henrique Rizzo for being champions of the FC Alliance Fall Classic held in Gatlinburg, TN this weekend. 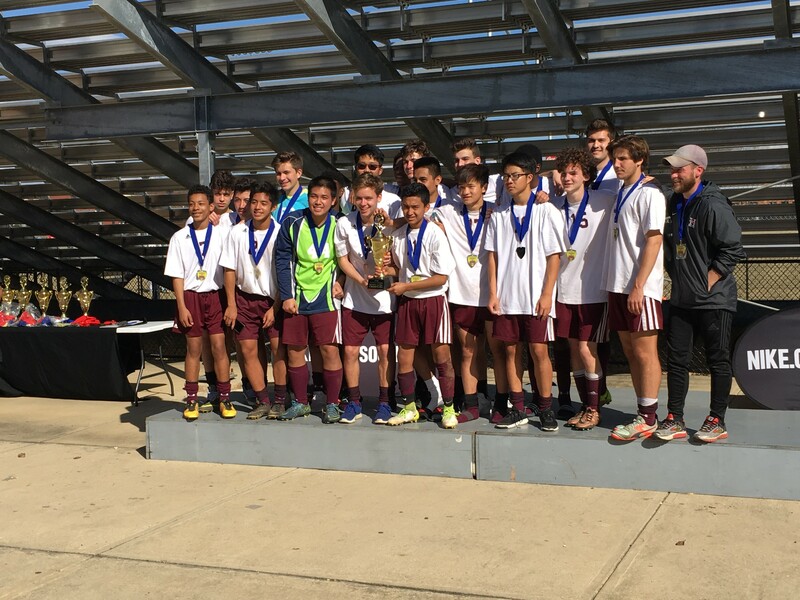 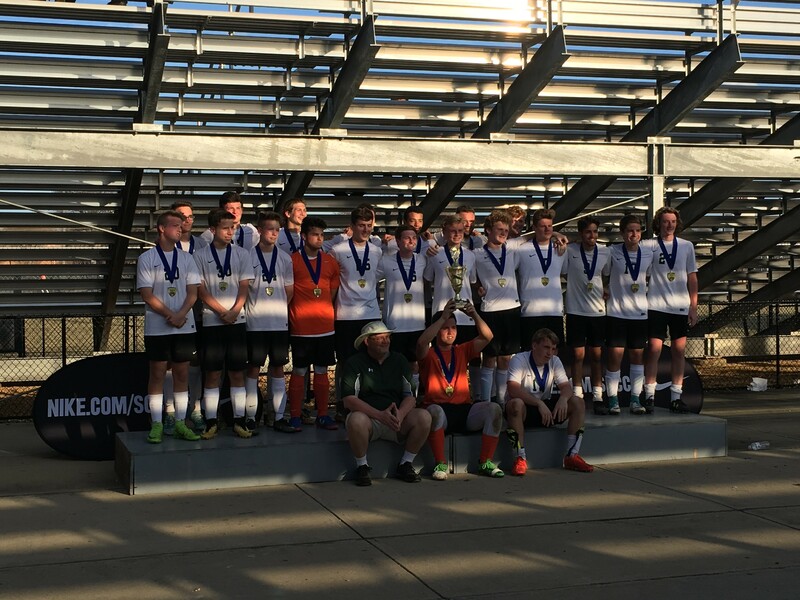 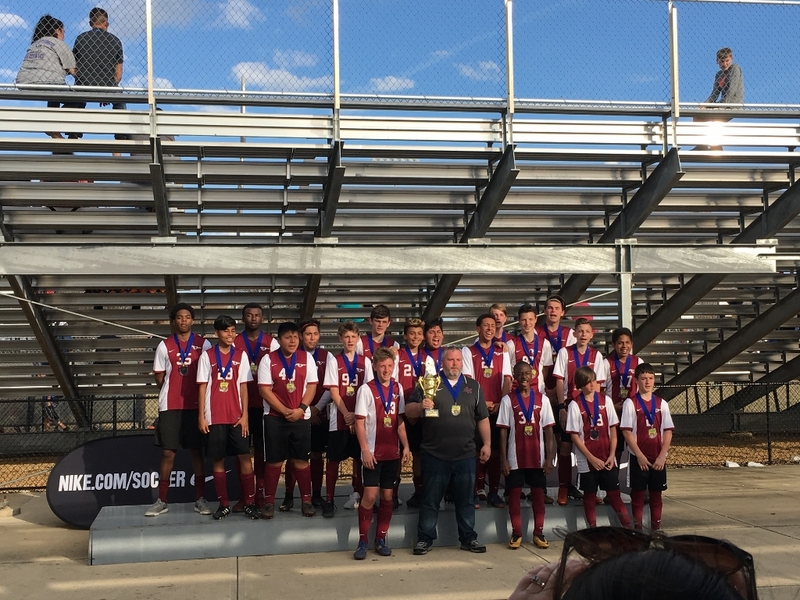 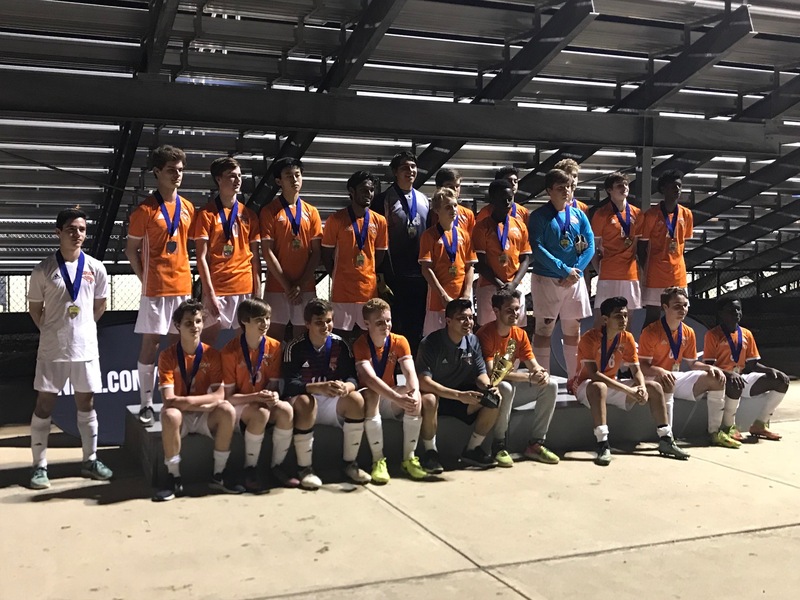 They defeated the FC Alliance 2002 ENPL team 2-1 in the finals to bring home the Championship. 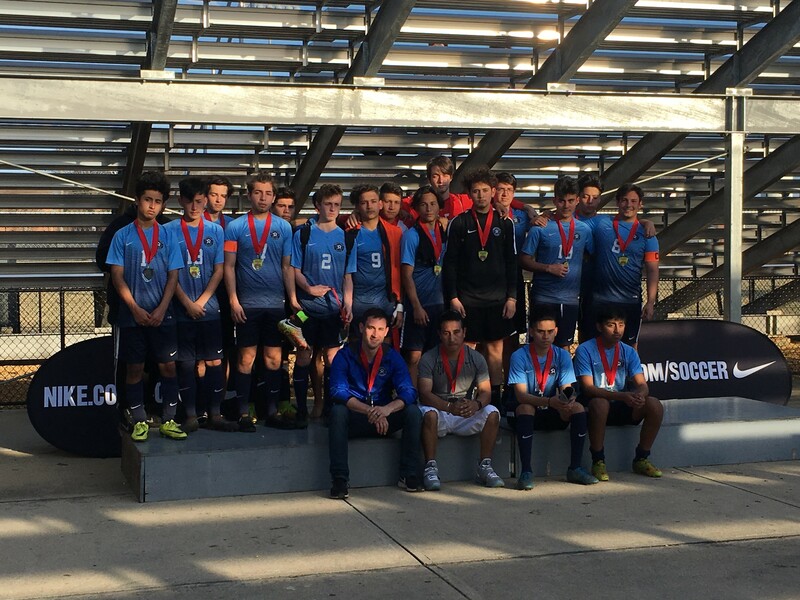 Great stuff by the boys and coach Henrique! 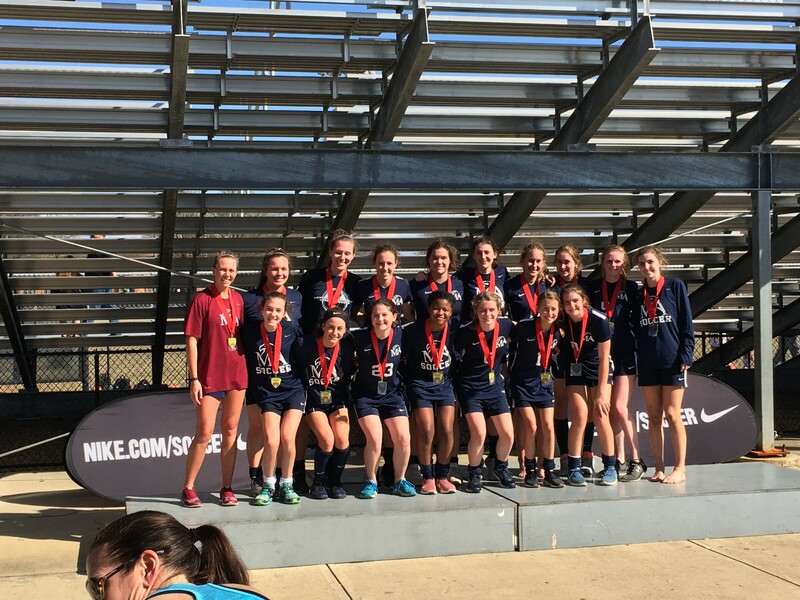 #GOSTREAKS! 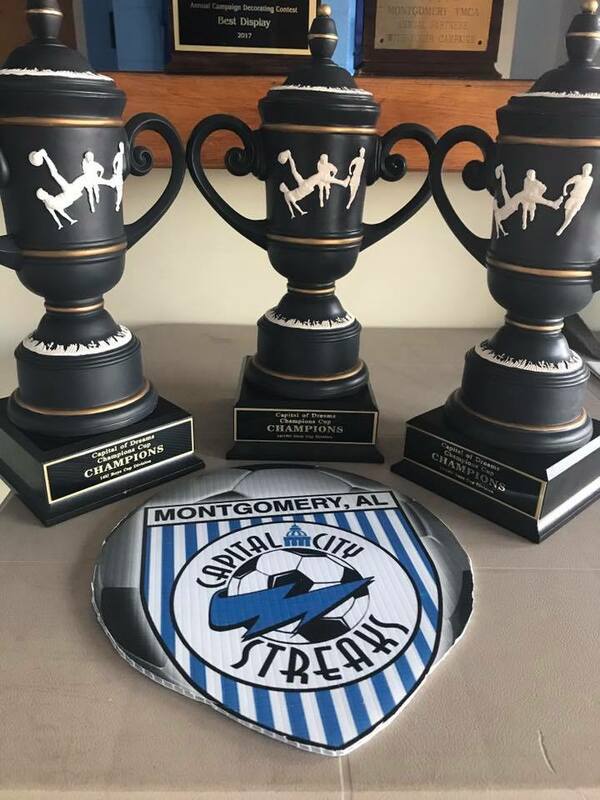 Congratulations to Capital Streaks teams that were Tournament Champions and Finalist this past weekend in the Alabama Summer Shootout in Montgomery, AL. 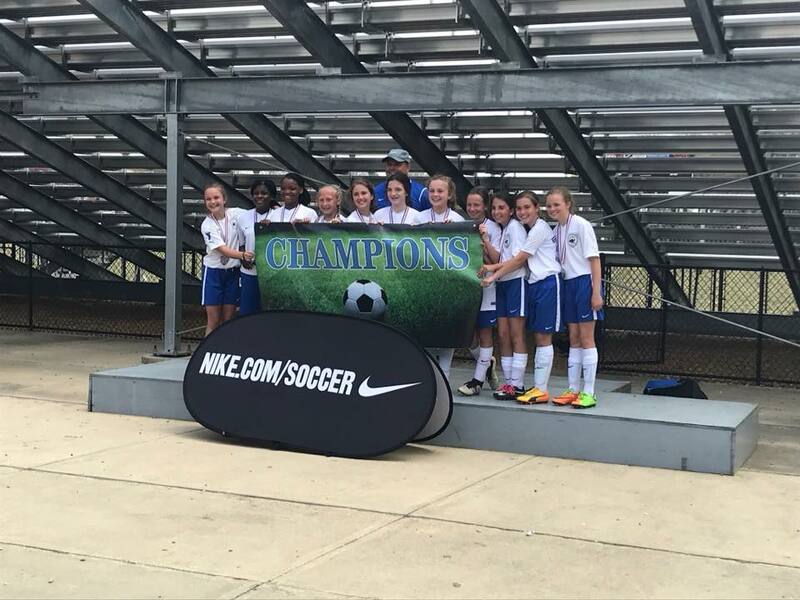 ⚽️CCS 2004 Girls Premier coached by Juan Gacha were Champions were Champions! 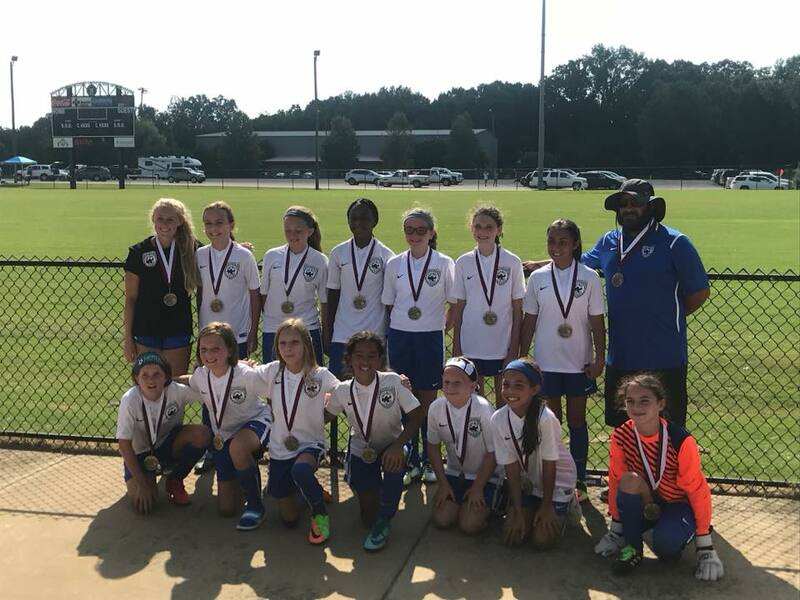 ⚽️CCS 2006/07 Blue Girls Coached by Charlie Brightwell and Bill Walski were Champions! 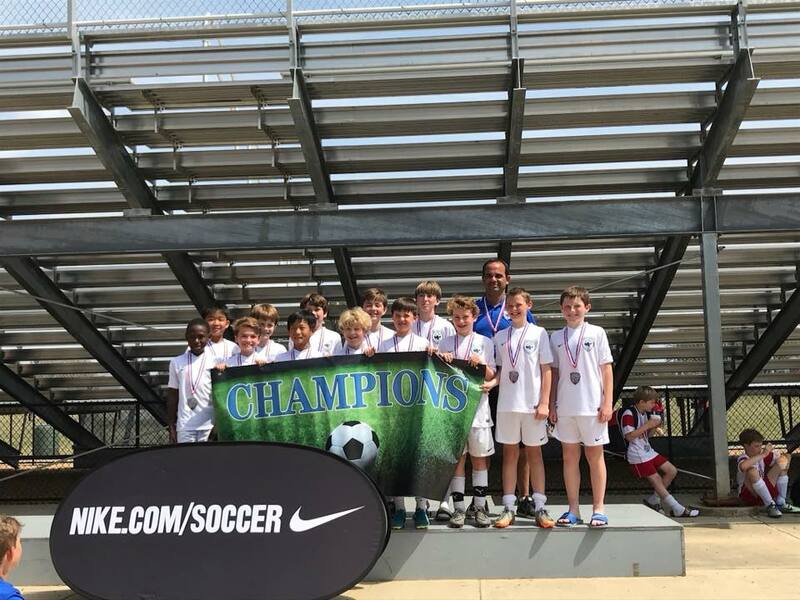 ⚽️CCS 2004 Boys Elite Coached by Taylor Jones and PT Huang were Champions! 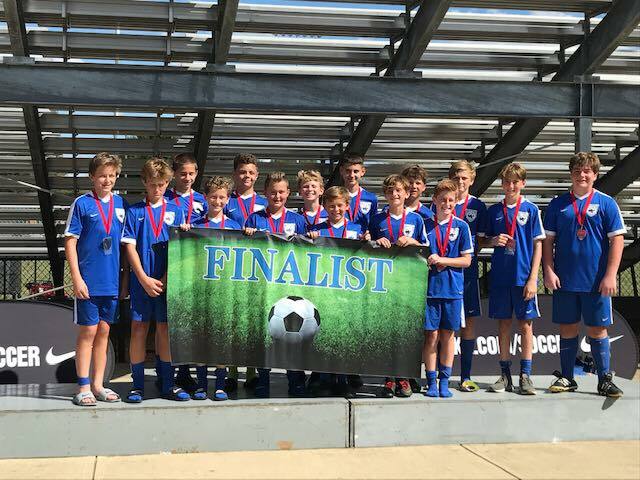 ⚽️CCS 2005 Boys Elite Coached by Scott Brandhuber were Tournament Finalist! 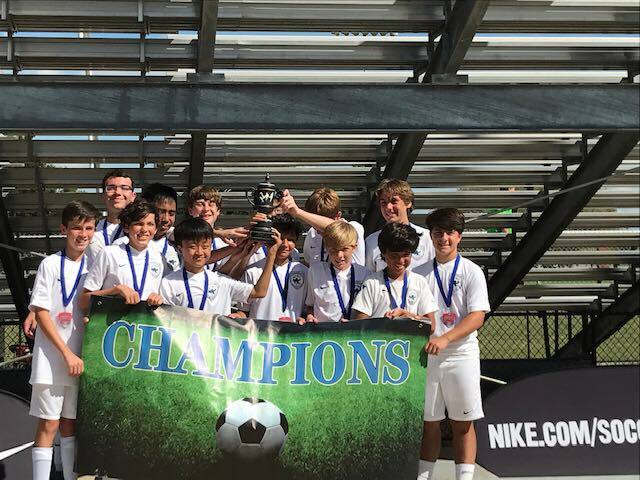 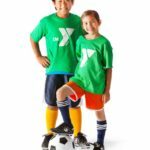 We want to personally invite all teams in Alabama and neighboring states to attend the Capital of Dreams Champions Cup October 7-8, 2017 on the Emory Folmar YMCA Soccer Complex. 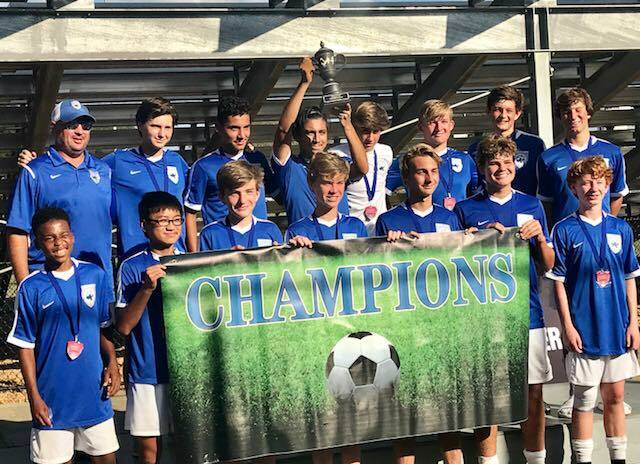 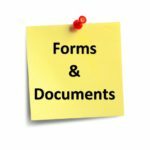 Below is a link to the Tournament web site. 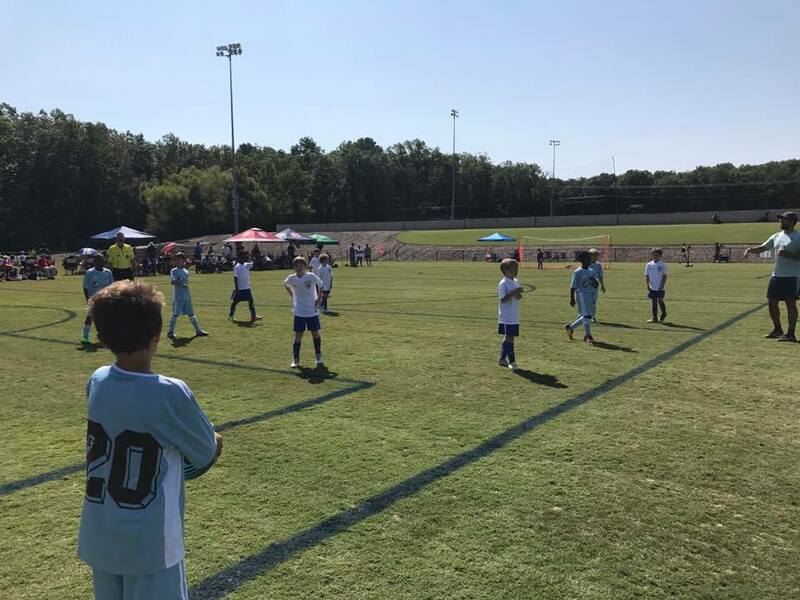 We currently have commitments from Columbus FC (GA), FC Alliance (TN), BUSA (AL), Brandon FC (MS) and off course our Capital City Streaks to bring multiple teams. 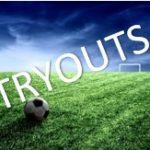 We are expecting great numbers this year for a great experience and level of competition for all teams. 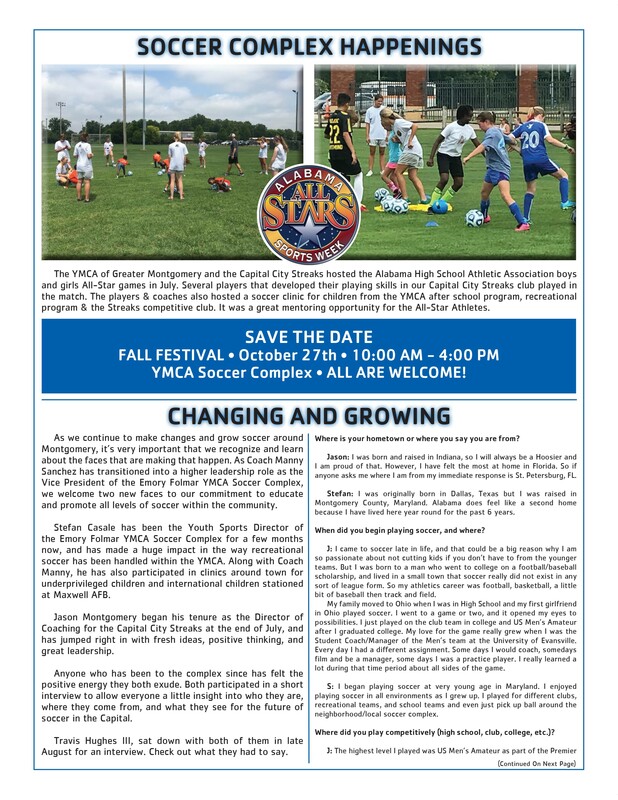 We hope to see you in October! 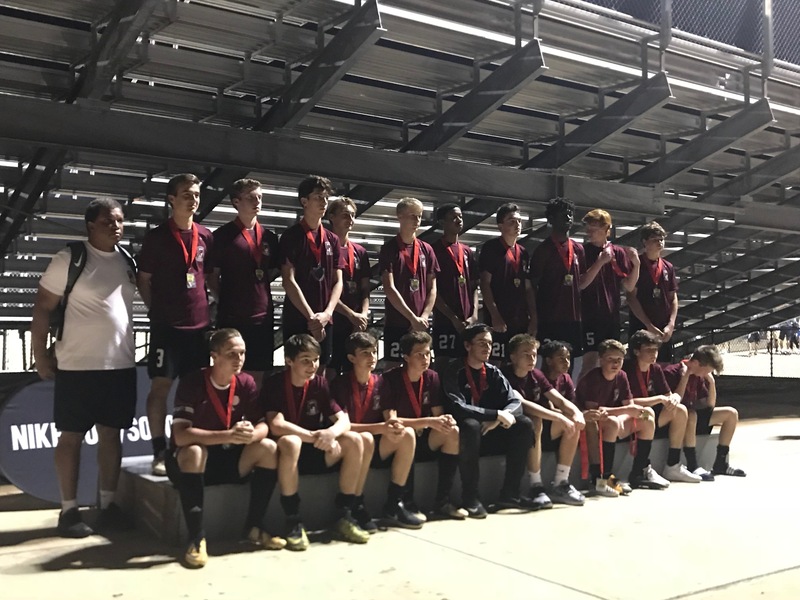 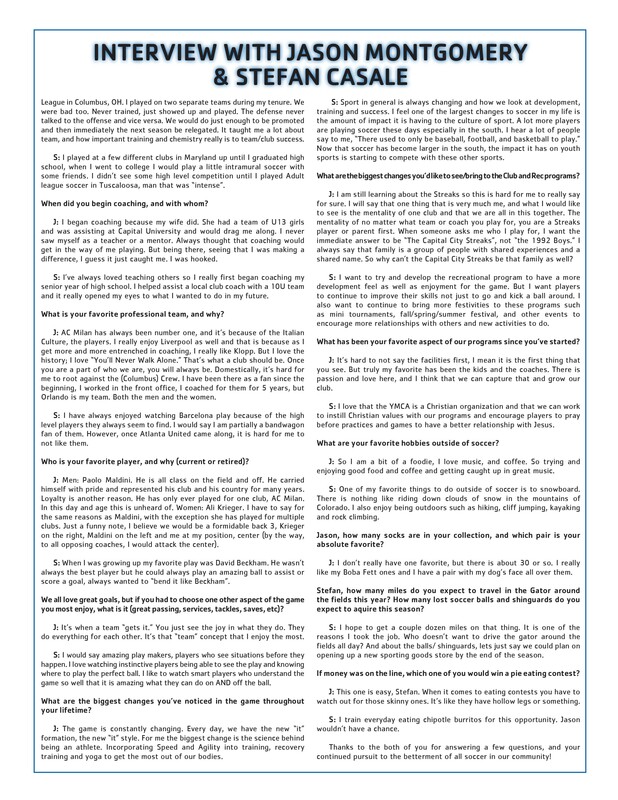 The USMC Soccer Academy combines the rigor of athletic development with the character building of America’s finest leaders – The United States Marines. 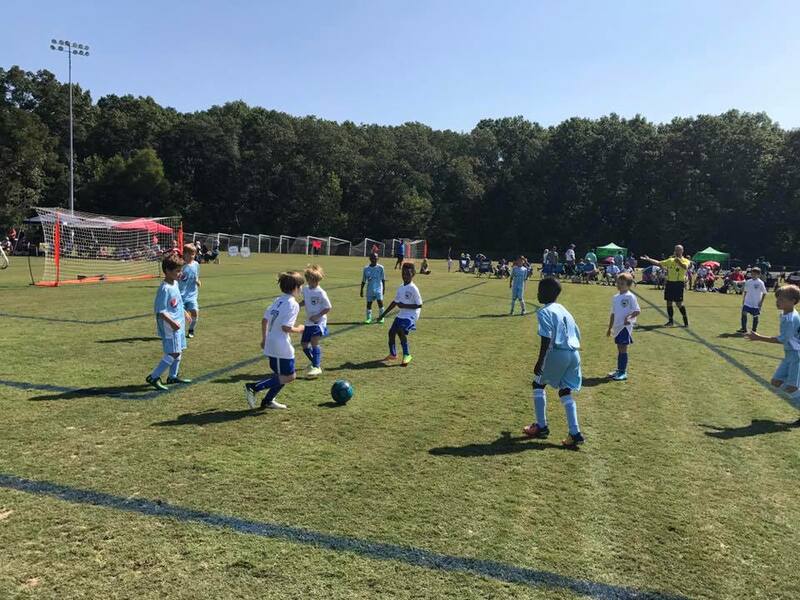 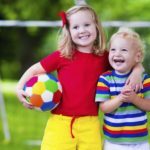 You know how to play, but like many at your level, the difference-maker in your skills will be learning to lead. 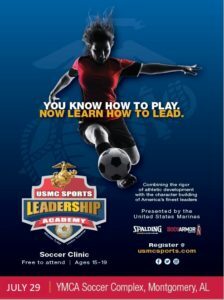 The leadership principals used by the United States Marines are some of the most effective you will ever learn. 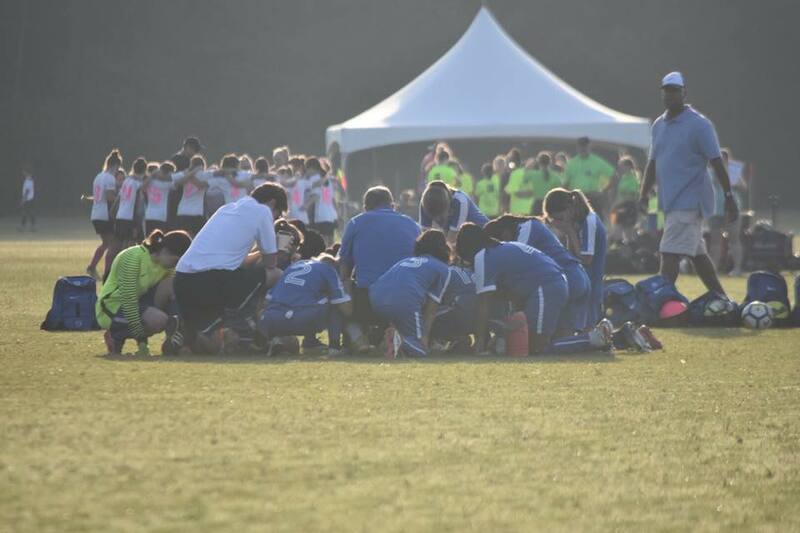 You will think of yourself differently and the impact you have on you and your teammates could be dramatic. 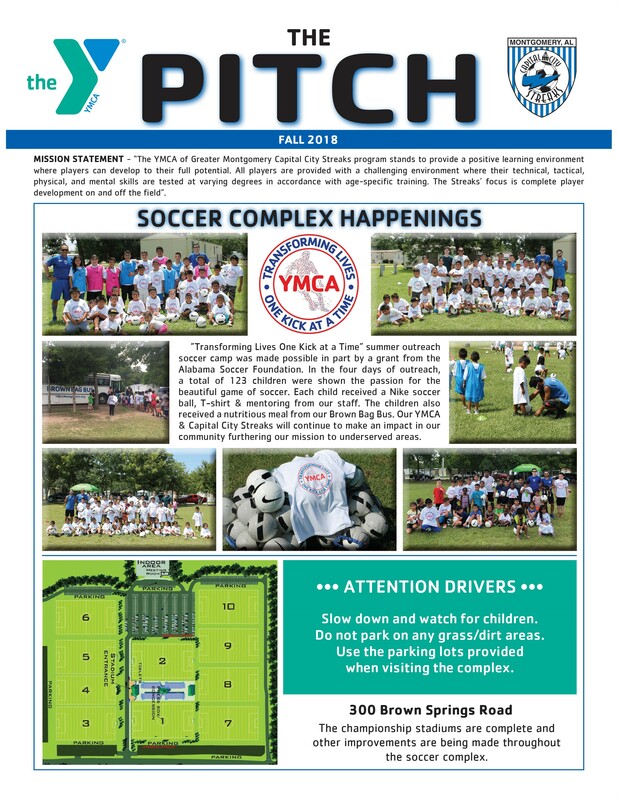 Click the flyer to register!